Launch Pad was the theme this year for the Fuse Alliance annual conference. Each year we designate a specific message that is introduced at the conference and put into action throughout the year. 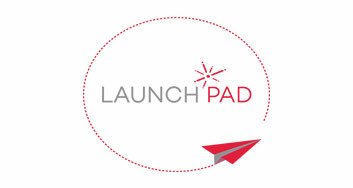 At Launch Pad 2015 we unveiled this brand new website (thank you for visiting), launched new member programs, and conducted personal and professional development workshops. What’s more, our suppliers exhibited at our conference tradeshow, showcasing the newest product collections and the latest in flooring technologies for our members. The energy was high and the crowd inspired. Until next year, we know our members will continue to #ignitethefloor.